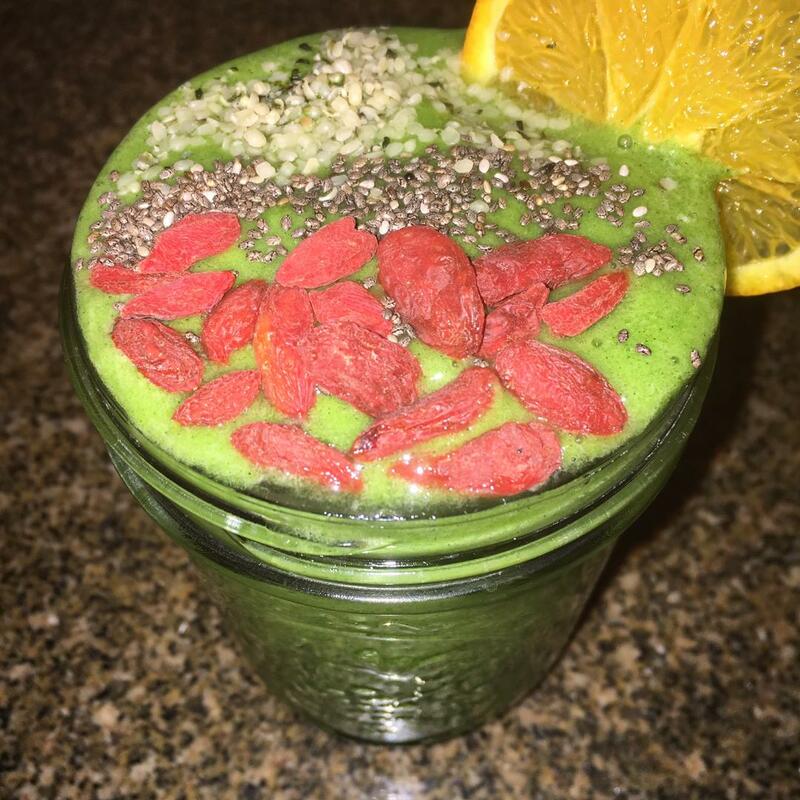 This Chlorella green smoothie is loaded with nutrients and taste amazing! Chlorella is an amazing nutrient dense food. It helps to detox the body by removing heavy metals and unwanted toxins from your system. Chlorella helps to boost your immune system, promotes healthy digestion, lowers blood pressure, and is a good source of vitamins and minerals including Vitamin A, B2, B3, B6, Iron, Magnesium, Zinc and more! Chlorella is also a great source of protein. I love adding the powder to smoothies. 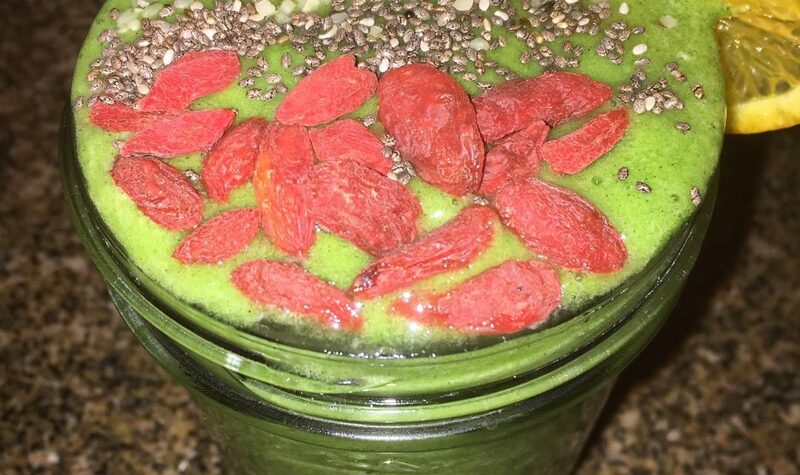 It’s the perfect way to sneak your greens into your diet. ** Get ready to take your bathing experience to a new level with our VEGAN BATH BOMBS! Check them out inside the store!